Shopkins issue 32 is here – YAY! Meet Petite Perfume and read the latest Shopkins story! Plus, you can make a holiday tee, and there's loads of puzzles and quizzes to do! 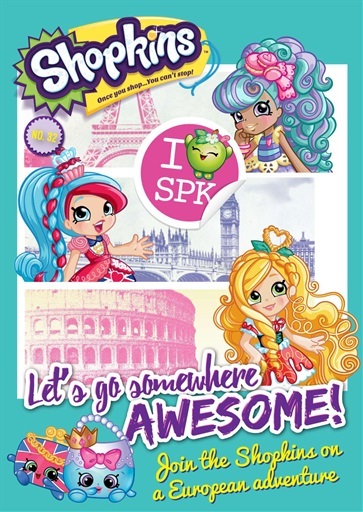 There's so much to do, you don't want to miss out – download Shopkins issue 32 today.